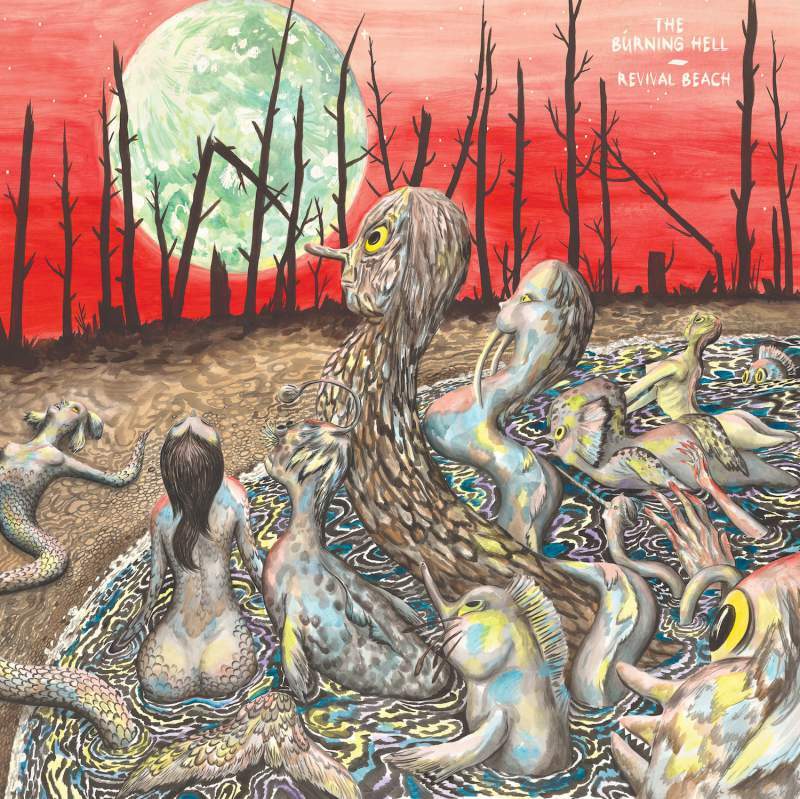 Loosely a concept album about the end of the world, The Burning Hell’s eighth album is their usual combination of witty, literary, genre-bending and kitchen sink instrumentation neo-folk. This time, all the characters from the previous twelve tracks meet on Revival Beach for closing song Supermoon to get naked, drink gin and celebrate the passing of the old world and the fact that nobody has to work anymore. Along the way there are childish rhymes, high-brow references and enough quirky breaks and middle eights to give you indigestion, presumably of the kind only a real Burning Hell fan will appreciate. So all very much like the last seven Burning Hell albums!